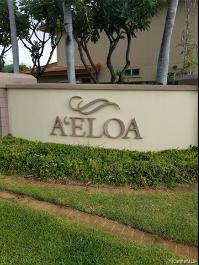 Living the Kapolei Lifestyle. 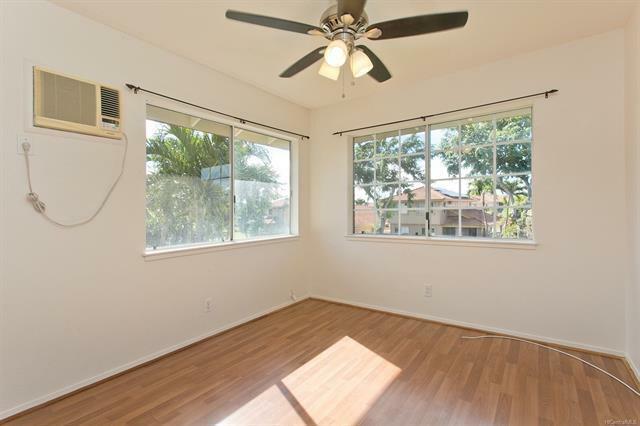 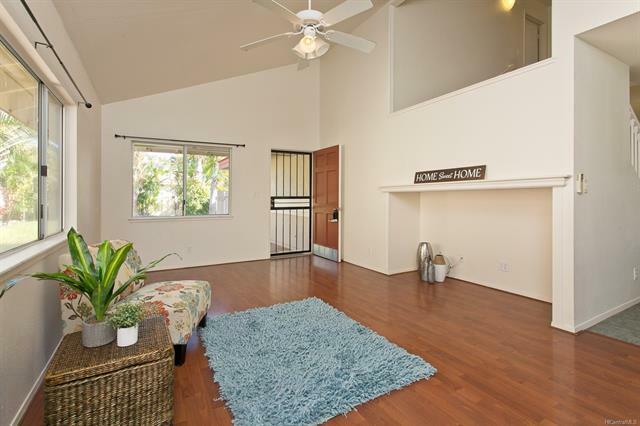 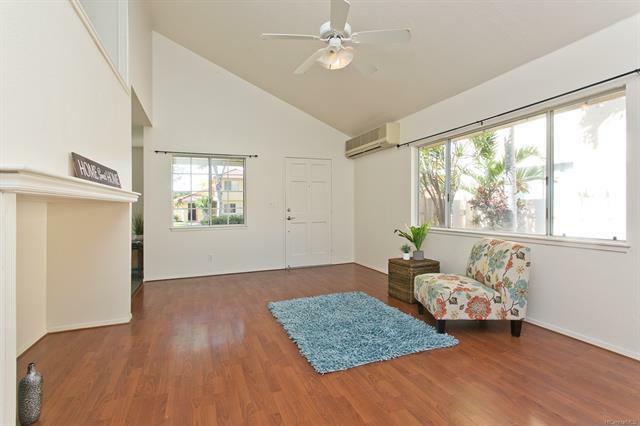 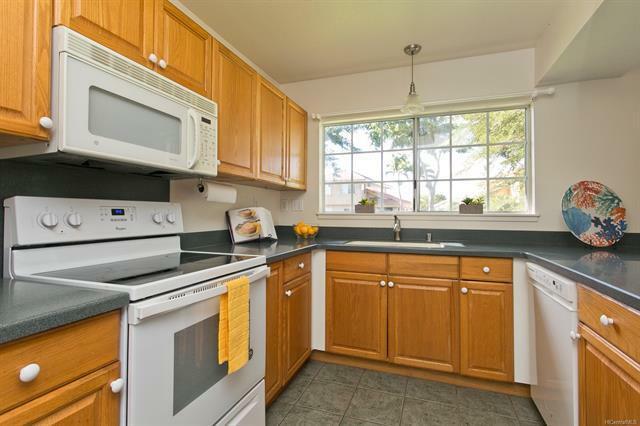 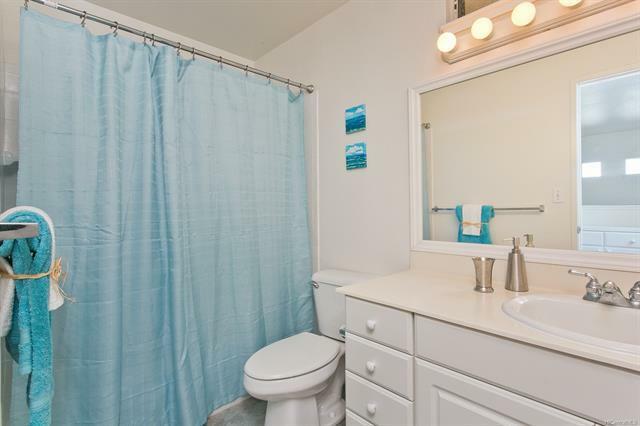 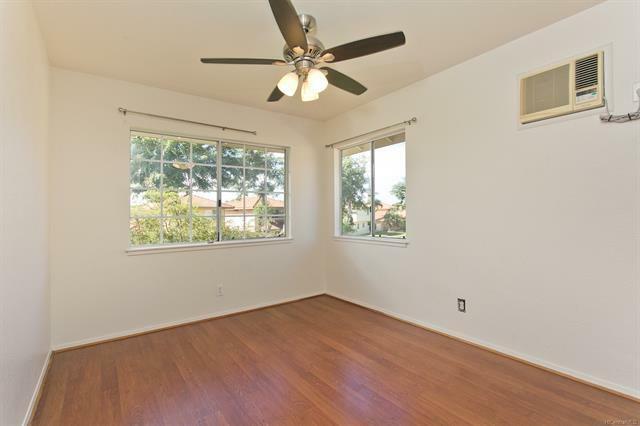 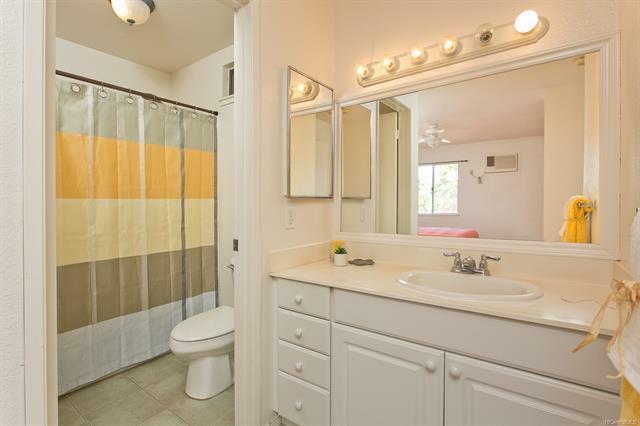 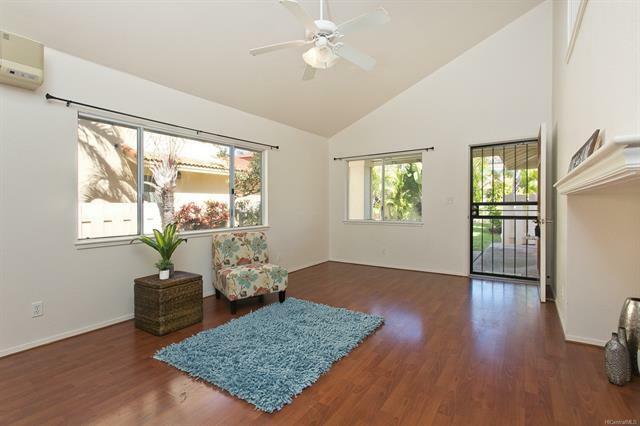 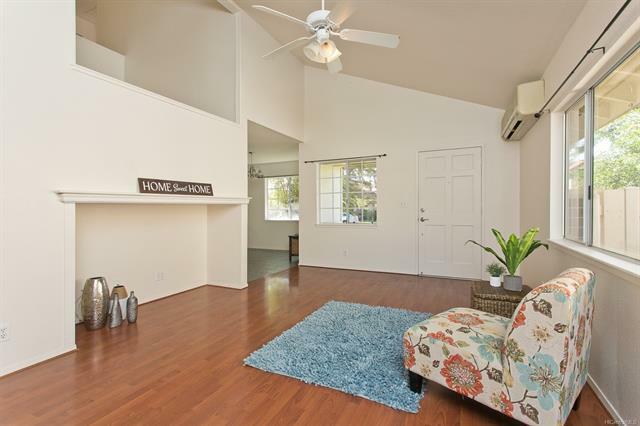 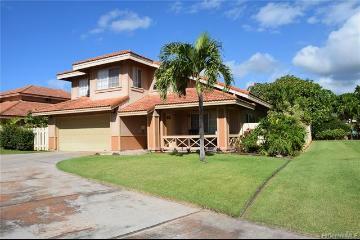 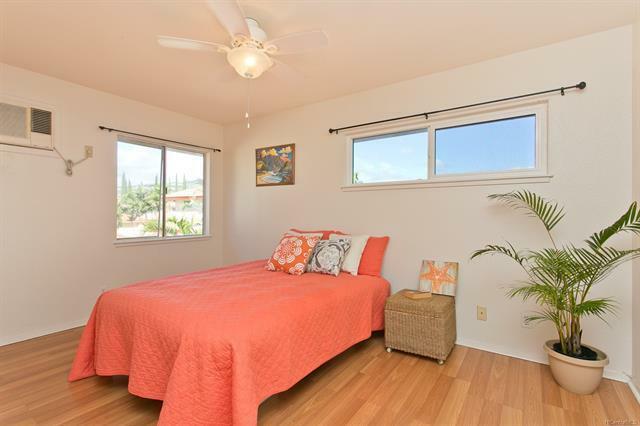 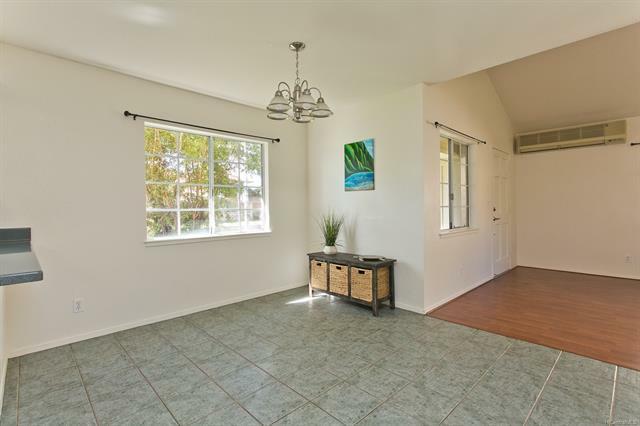 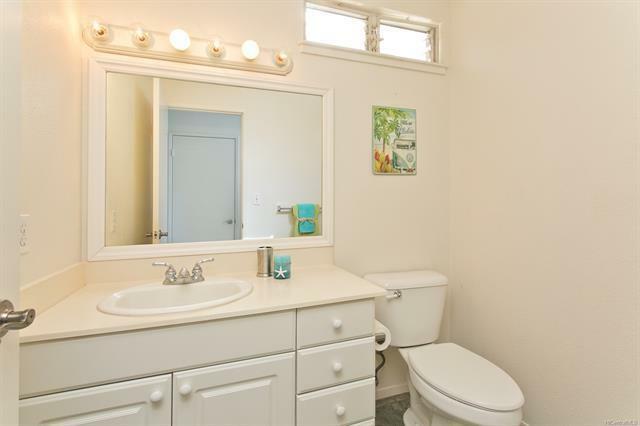 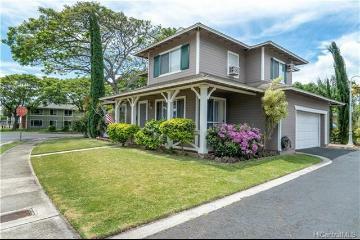 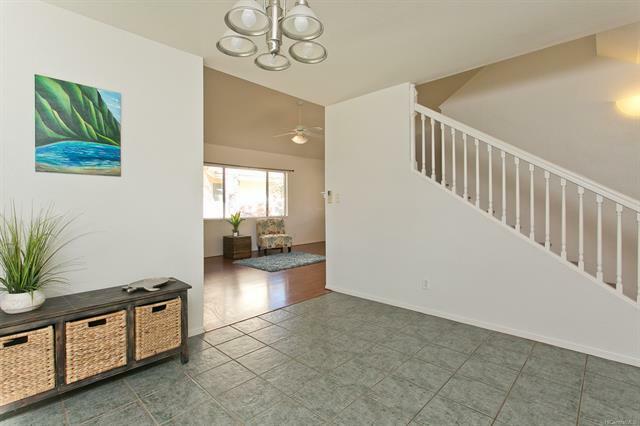 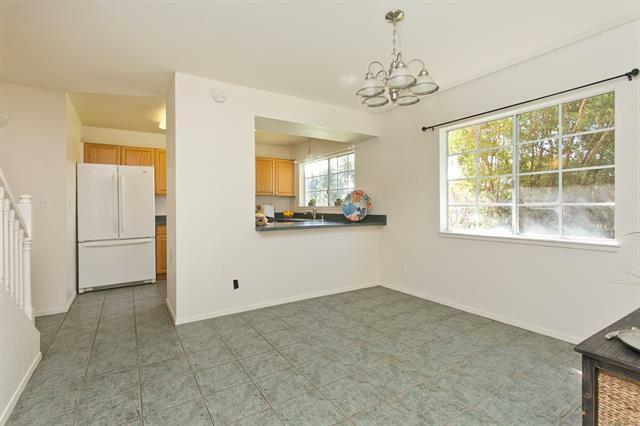 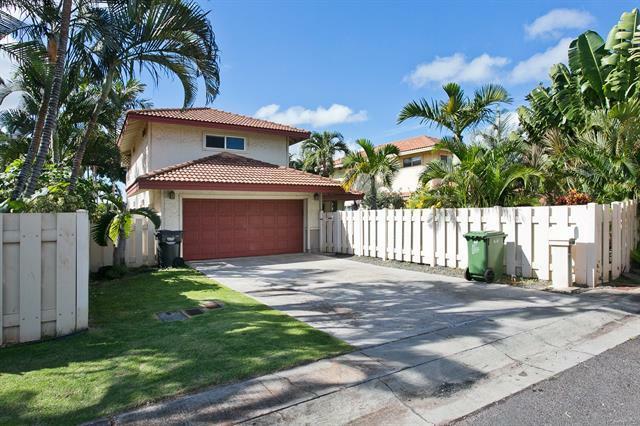 This 3-bedroom 2.5-bath single family home in Kapolei-Aeloa has high ceiling in the living room, freshly painted interior, split AC with laminate and tile floors throughout. 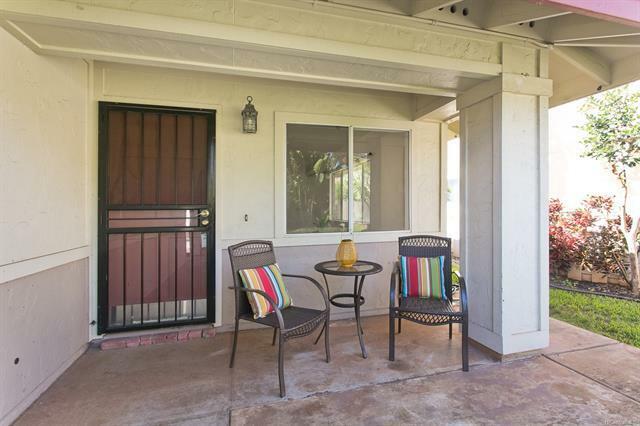 Nice big, fenced back yard for playing, entertaining or pets. 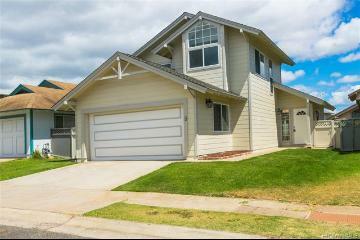 Back of house is located in a cul-de-sac with a two-car garage and room for two more on the driveway. 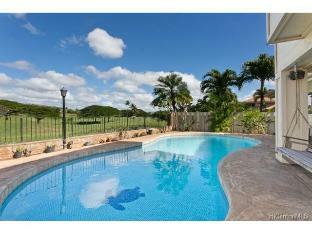 Enjoy the neighborhood community pool and recreation area. 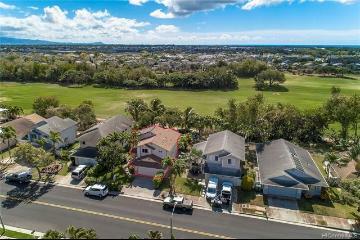 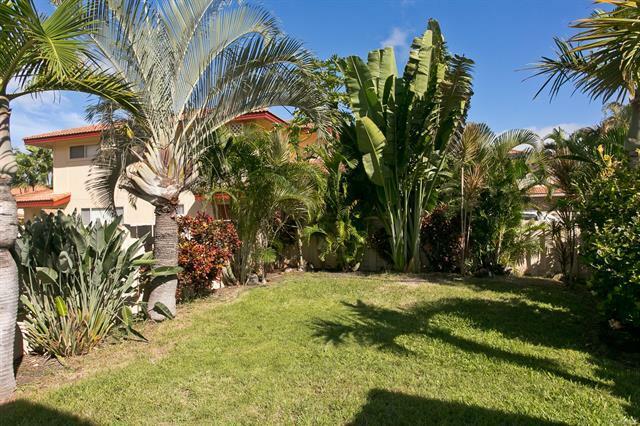 Easy access to freeway, UH West Oahu, Target, Ka Makana Alii Shopping Center, restaurants, movie theaters, Costco, Waterpark and much, much more. 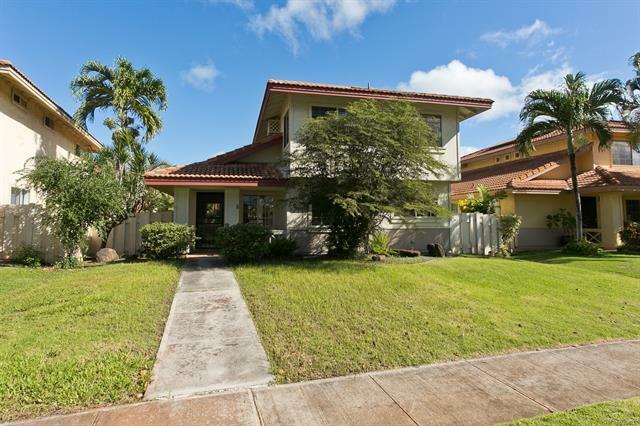 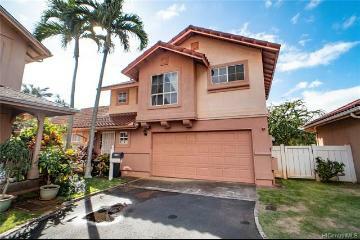 91-202 Makahaiwaa Place, Kapolei, HI.